Over recent years, the humble houseplant has made a defiant comeback and evolved into a trendy way of decorating the home. With stylish rooms covered in cactuses and ferns, houseplants are featuring on the cover of home magazines as well as in our own homes. But why are houseplants so popular?! Nowadays, the style of our home isn’t just a reflection of our tastes or for impressing the guests we invite round. 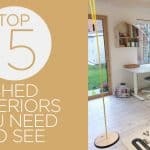 Home decor has become a hugely popular topic for blogs and social media platforms such as Instagram, where users post photos of their stylish interiors and become a source of inspiration for others. 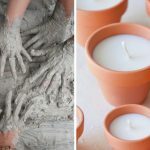 Recently, it seems that social media is bursting with photographs of green plants and more and more people are using this to show off their own houseplants. 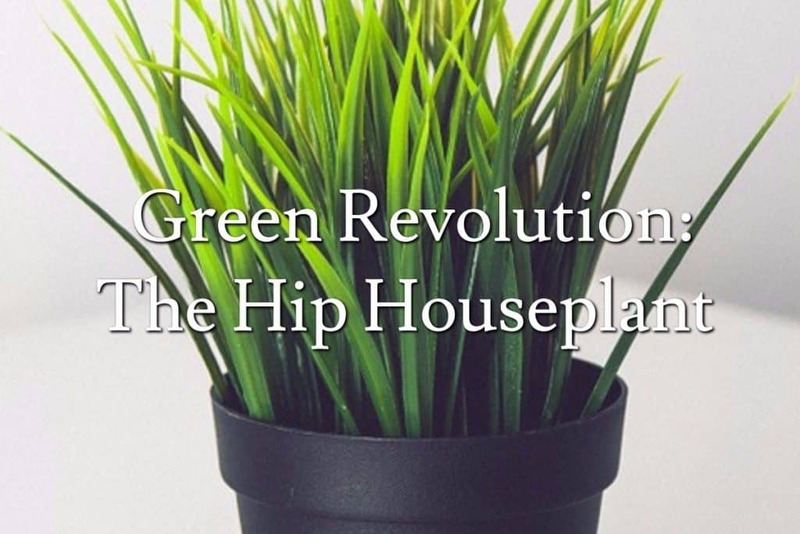 Urban Jungle Bloggers’ Instagram is dedicated to the trendy houseplant aesthetic and is extremely popular with millennials. 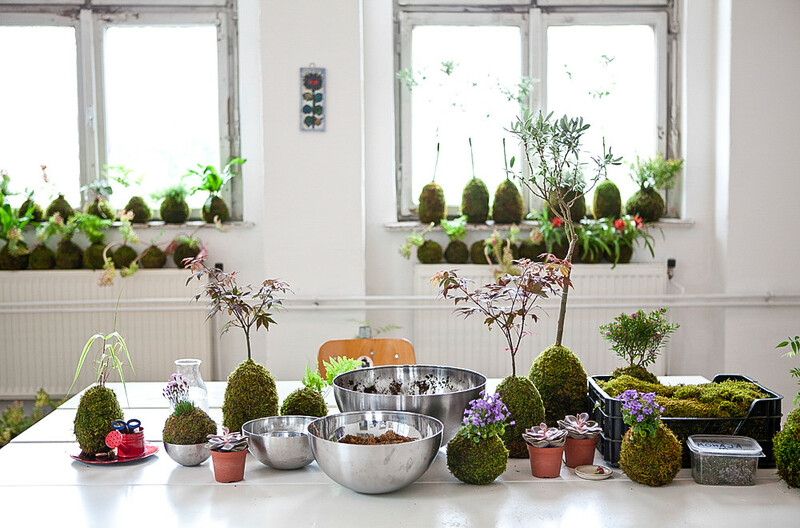 Featuring images of interiors adorned with greenery, this page alone has over 300,000 followers! Admittedly, myself included. The page has created a hashtag that allows users the chance to be featured on their Instagram, which increases its popularity immensely and means the page has a constant source of images. But why do millennials love the houseplant trend so much? The reasoning could lie with the fact that house prices have rocketed and younger people are now forced to rent and live in flats which don’t usually have a garden. Houseplants offer a great way to include greenery without the need for an outdoor space. 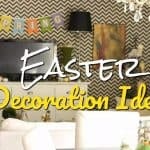 As more and more people have latched onto the trend, it’s become more hip than even to fill your home with houseplants. Not only aesthetically pleasing, some people have bought into the trend of owning houseplants because of their surprising air purifying capabilities. Even NASA agrees. 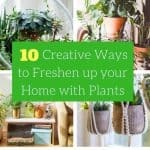 The Clean Air Study conducted by NASA, found that certain houseplants are effective at removing chemicals which have been linked to negative health effects such as headaches, dizziness and eye irritation. Although this study was conducted over 20 years ago, these findings are still thought to be the most comprehensive and up to date! Here are just some of the amazing house plants that work to detoxify the air in our homes. Peace Lily – One of the few houseplants that will bloom indoors, the Peace Lily is an attractive plant that also cleans the air you breathe! Great for removing formaldehyde, it also removes benzene and certain VOCs that are emitted by harsh cleaning products. The Peace Lily prefers low-light conditions and has a high transpiration rate that will humidify your air. However, you should be aware that the leaves can be poisonous to pets and children. Boston Fern – Boston Ferns remove more formaldehyde than any other plant. They’re also highly efficient at removing other indoor air pollutants, such as benzene and xylene, which can travel indoors if you have an attached garage. English Ivy – Research has found this plant to be particularly useful in eliminating formaldehyde in the air. It’s also great for a household that smokes. Its ability to soak up carcinogens from second-hand smoke helps to purify small areas. It’s also versatile when it comes to growing conditions and doesn’t require much maintenance. Bamboo Palm – NASA found it to be one of the best air filters for benzene and trichloroethylene and a great humidifier. This palm is a bit smaller than others and easy to grow in shady areas. It releases a good deal of moisture into the air and is considerably resistant to insect infestation. For a full list of the houseplants which benefit our health and the air we breathe, have a look at NASA’s guide to air filtering here. There are so many ways to use your plants for decor, and the best thing about it is some of them require little care and will thrive in any room of your home. Here are a few ways in which you can decorate with plants. 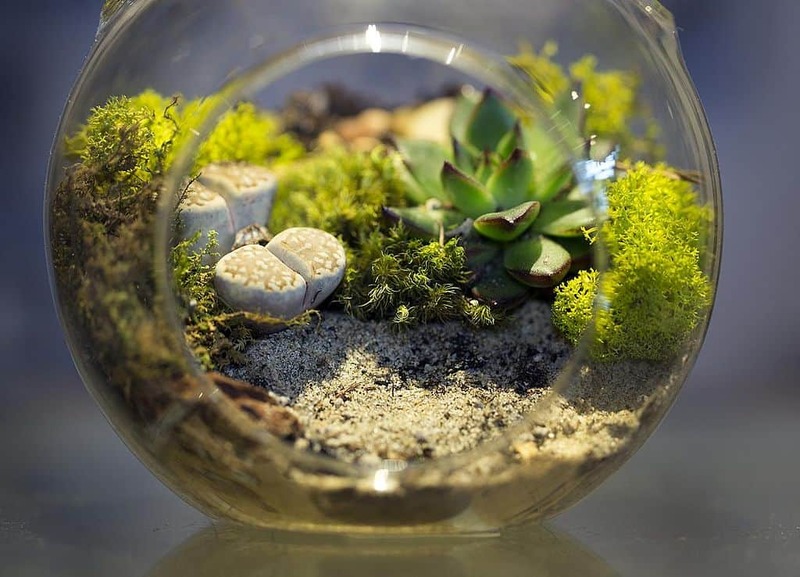 A seventies favourite, terrariums are most certainly hip again. This simple but effective decoration is created by adding plants into a fishbowl or glass container which looks stunning and adds style to any room. The Japanese tradition of displaying miniature ferns in a ball of moss look super stylish. 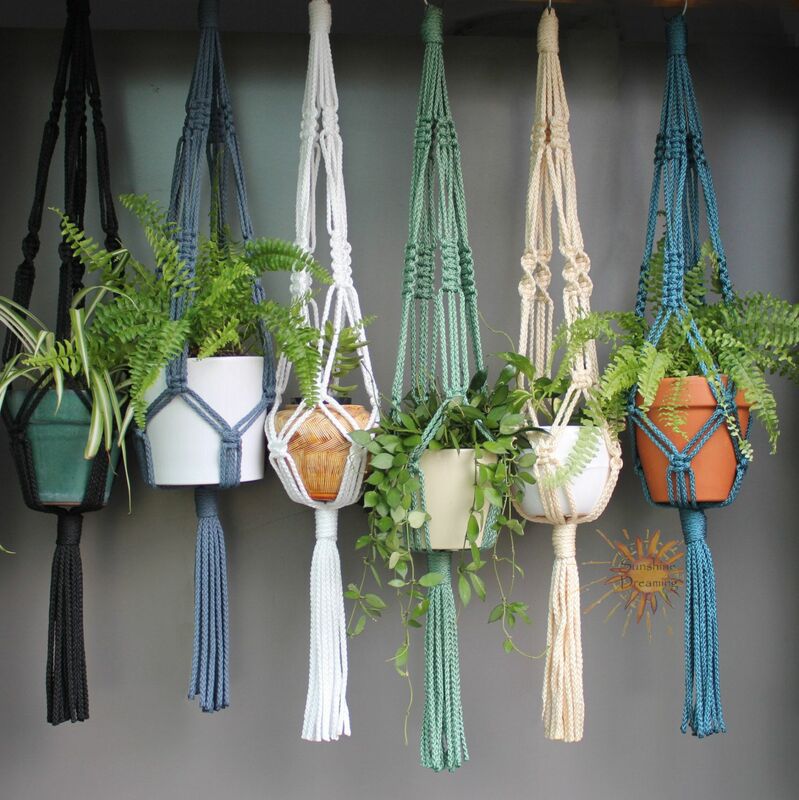 This fun way of hanging plants looks great in kitchens, bathrooms or any space for that matter!